This incredible boat parade travels along the Caney Creek in Sargent, TX. 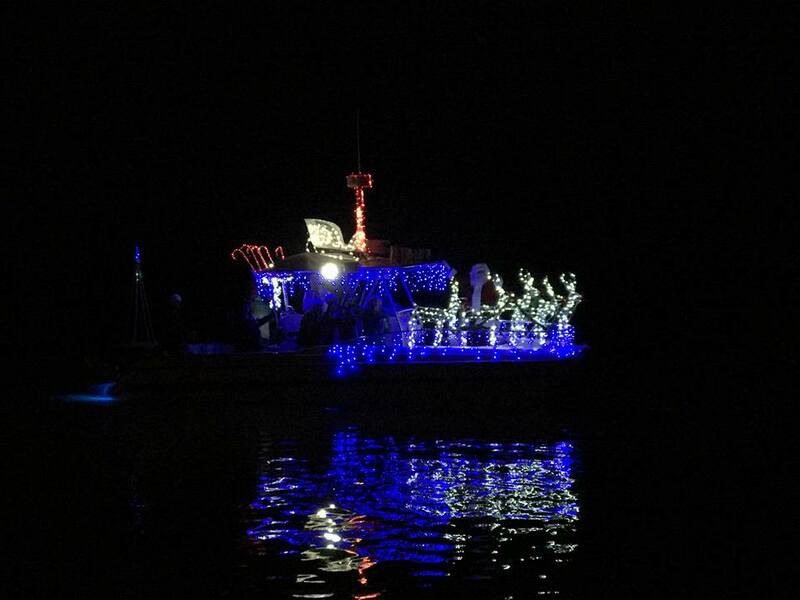 Over 30 decorated boats last year, we can’t wait to see how many lighted boats we get this year! Great event for kids and adults alike! 979-245-9876 for more informatioN!